Small-scale chicken farming businesses face many challenges. 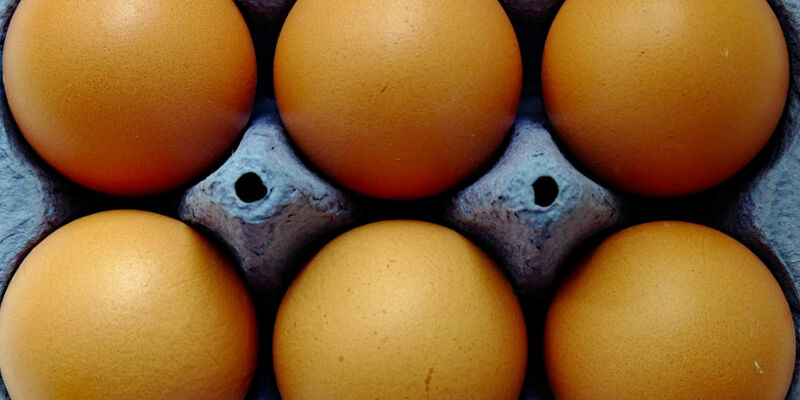 Difficulties accessing markets as well as production management can be problematic for poultry farmers. Ineffective disease management is another issue chicken farmers face, and a lack of knowledge is a threat to the success of small-scale enterprises. Owning the right equipment is also important. 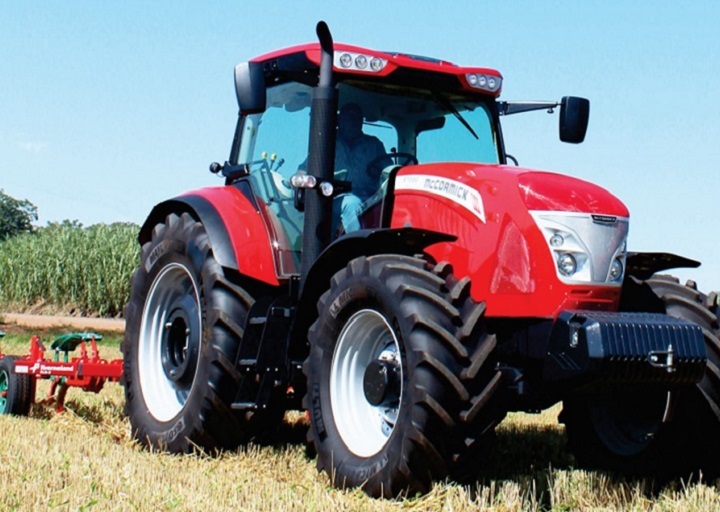 If you want to increase your profits, you can find farm equipment for sale on AgriMag. The chicken market is unpredictable and it follows a cyclical pattern, which includes highs and lows in sales. In some cycles, sales are easy to make and farmers sell their chickens quickly. However, in other cycles, it takes farmers weeks to sell their chickens. Proper access to the market is vital to the success of farmers. Likewise, it’s essential to have an understanding of sales trends. The unpredictability of the market makes it important to develop strategies to cope with periods of low cash flow. Periods of low cash flow can put serious strain on the farmer’s operations if they haven’t put a plan in place for when sales are low. Slow sales increase the farmer’s costs as the longer they keep each chicken, the higher the feed expenses are for each chicken and the lower their profit margins are. Buying feed in bulk is advisable as it reduces operating costs, which ultimately boosts profits. Small-scale chicken farmers usually cater to clients who buy a few chickens at a time rather than selling large quantities to one buyer. 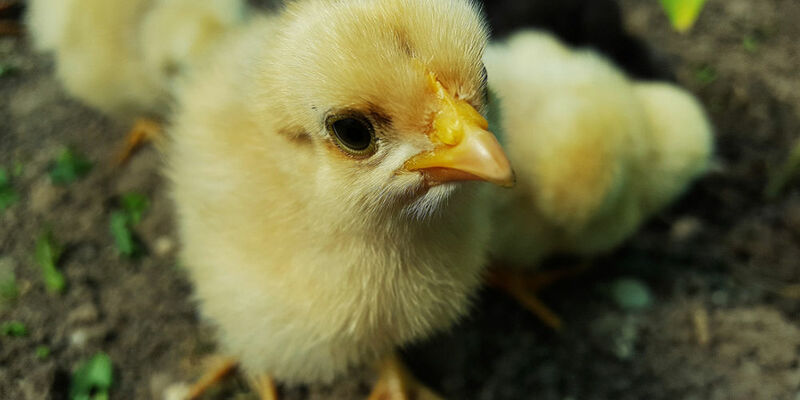 Insufficient cash flow can result in chickens not receiving vaccines at the right time or insufficient feed, which results in increased expenses in the long run. During periods when sales are low, it’s advisable to slaughter and freeze the chickens so that the production planning program can continue on schedule. Proper planning increases efficiency and reduces production costs. Chicken farming running costs can also be reduced if farmers share their resources and buy feed in bulk directly from the supplier. 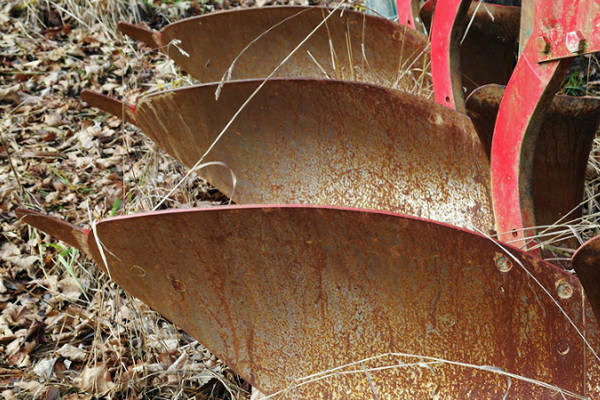 Looking for used farm equipment for sale can also help to reduce costs while boosting efficiency. Disease management is an important consideration in chicken farming. Inefficient disease management results in increased expenses and it can ultimately put small-scale farmers out of business. Sick birds need medical treatment, which increases costs. They’re also likely to produce less meat or eggs. Poor quality chickens, a lack of knowledge in disease management, and poor planning contribute to these problems. Bad management practices, as well as insufficient biosecurity, makes chicken farms susceptible to disease. Biosecurity is essential as it helps to prevent disease in the first place. The chickens shouldn’t be in contact with people who aren’t part of the farming process and the chicken farming facilities should be kept clean. Farm workers need to be taught proper hygienic practices to ensure that disease is not spread on the farm. Planning is a vital aspect of chicken farming. It’s important to conduct comprehensive research before you start a chicken farm. It’s also advisable to select an area where there is access to enough water. Regions with low rates of disease amongst chicken farms are also preferable. Book a consultation with a vet to develop a disease management strategy. Make sure that your employees are properly trained on how to reduce the risk of disease. 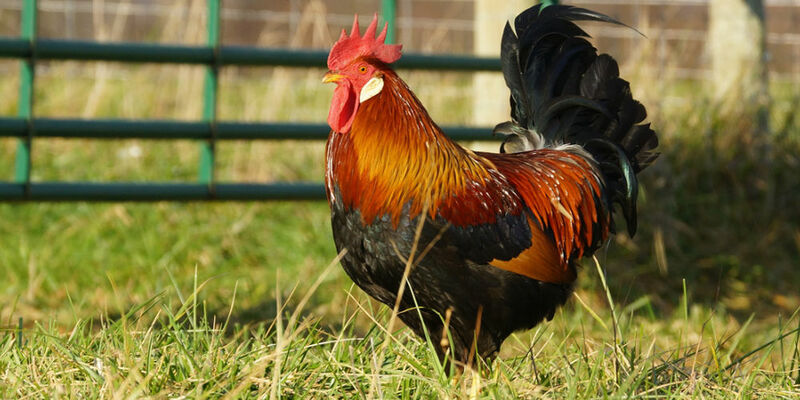 Now that you know more about chicken farming, you can develop strategies to avoid the common pitfalls that chicken farmers face. 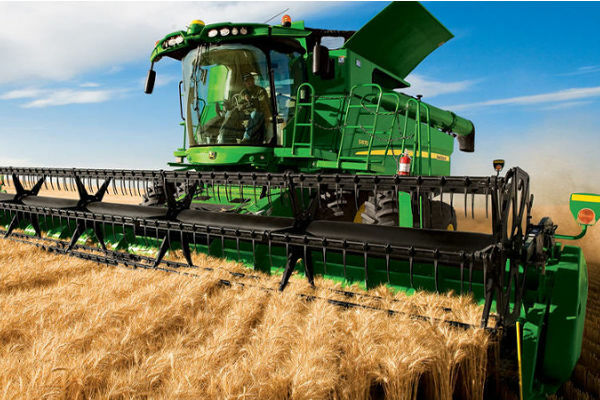 If you want to increase the productivity of your operations, you can find farm equipment for sale online. 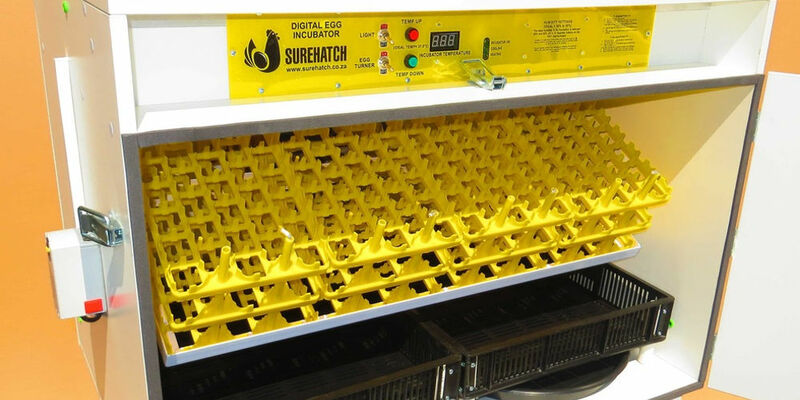 Kindly give suppliers of egg-incubators. I am in Swaziland. Please note that Truck & Trailer and Agrimag are advertising platforms. If you cannot find it on either of the websites, we’d like to suggest that you search locally for it.